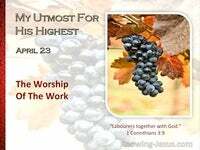 The body of Christ is to reach its full stature..even the fullness of Christ Jesus. 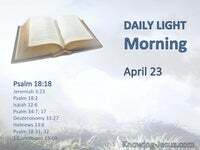 His saints are being perfected.. fitted together and doing the work of ministering – ministering to one another.. encouraging each other and speaking the truth in love. 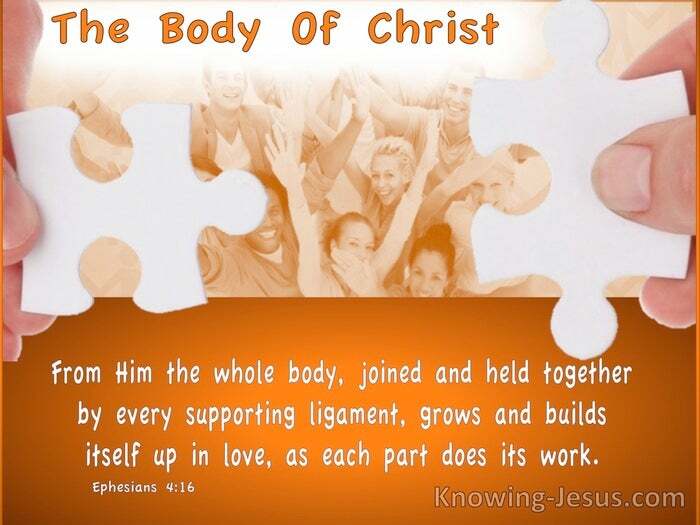 The body of Christ is being built up until we all come into the unity of the saints. 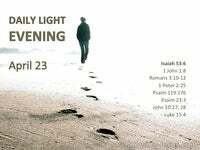 The church is silently growing until we come to the knowledge of the Son of God. 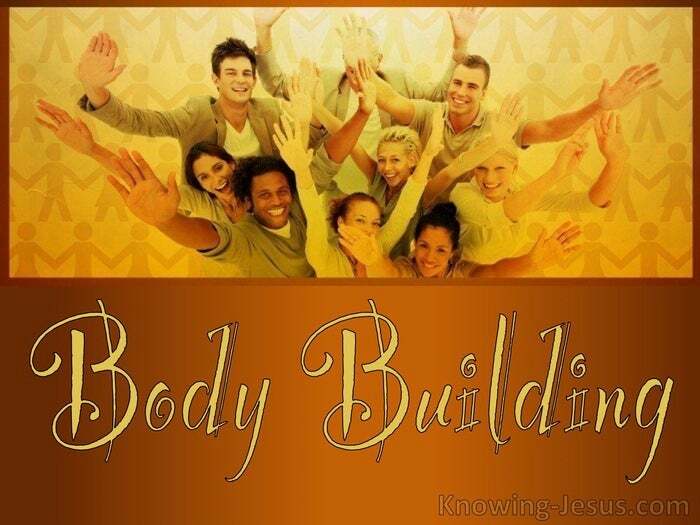 We are all being fitly framed together.. conformed into the image of the Lord Jesus. 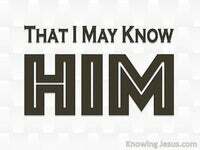 And when He appears we shall see Him as He is, and be made fully like unto Him. The church of Christ is viewed by the Father as a living organism – a single unit. We are united together under the headship of the Lord – each in vital union with Christ, and united also on the horizontal plain – each member in union with the others. The fullness of the stature of Him anticipates a oneness of each member with Christ. The fullness of the stature of Christ require unity of spirit with fellow believers. Much of the church today is being robbed of the unity about which Christ prayed, so how can the body grow and build itself up in love – each part doing its work? Well Paul has already reminded us in the previous verses that we all are equipped. The Spirit furnishes each of His children with the gifts and graces that we need. Each member of the body has his own work to do for the benefit of the whole, and the Spirit provides us with all that we need to carry out His work in our life. We are to exercise the gifts God has given to each of us in the place He has put us, We are to minister to one another, edifying each other and speaking the truth in love. We are to walk in a manner that is worthy of the calling with which we are called, with all humility, gentleness, patience, and tolerance for one another – in love – and this will keep us from being tossed about by every wind of doctrine. 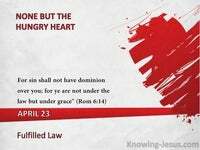 We are not only to be clothed in Christ’s righteousness but to live our lives as He did.. in humility of heart and in submission to the Spirit of God. And throughout our life we will grow and mature.. both individually and corporately, until we come to a unity in our faith – and deeper knowledge of Christ Jesus.. until we are all mature in the faith – until the body of Christ reaches it’s full stature, even the fullness of Christ Jesus. But it takes time and when we revert back to the world our standards will fail. Every member of the body has Christ’s life imparted to them – by the Spirit of God. May we be members that minister to one another and encouraging each other – in love. May we be continue to build and be built until we all come to the unity in the faith. May we be fitly framed together – speaking the truth in love as we grow in grace May we walk in humility and gentleness, patience and love. May we do out part to build up the body of Christ – in love.